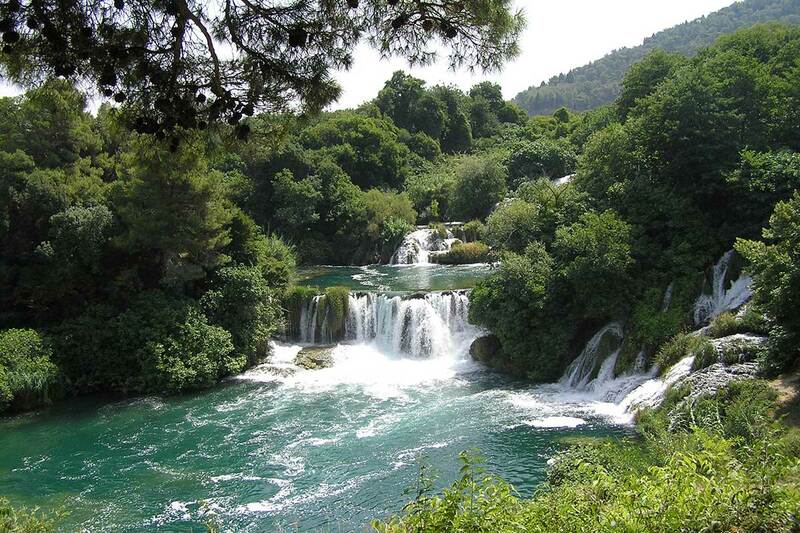 Split to Krka National Park - Organized Group Tour, Private Tour or Individually? 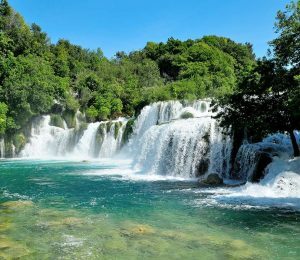 Organized tour from Split to Krka National Park last 11 hours and starts from Riva in Split on the designated meeting point. 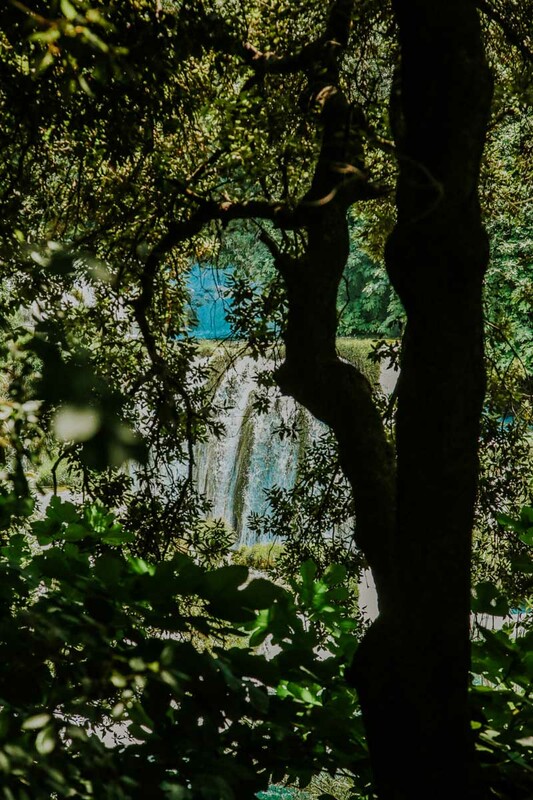 The average price of the Krka tour is around Eur 60 per person and includes transportation to and from the park, entrance tickets to the park (beware that cheaper tour tickets usually do not include park entrance tickets), insurance and the guide to accompany you on the tour. 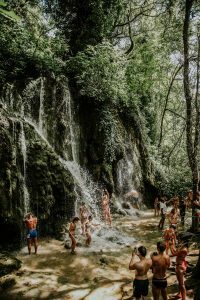 We suggest you to bring camera as there are many opportunities to take breathtaking photos of nature, scenery, waterfalls, landmarks, attractions and people. You should also bring comfortable shoes for walking as well as some comfortable clothes. 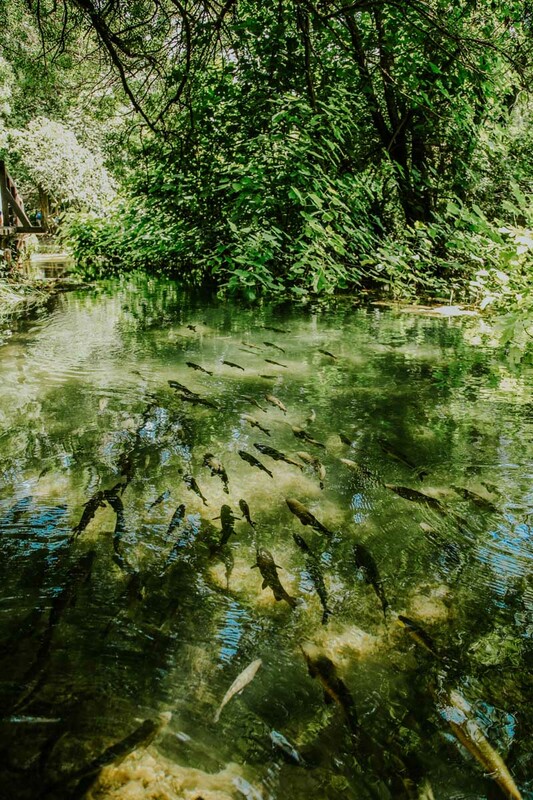 If you are planning to swim on the tour don’t forget to bring the swimsuit and a towel. It is always smart to have suncream and a pair of sunglasses if its a sunny summer day. We also recommend you to bring the clothes for change just in case. 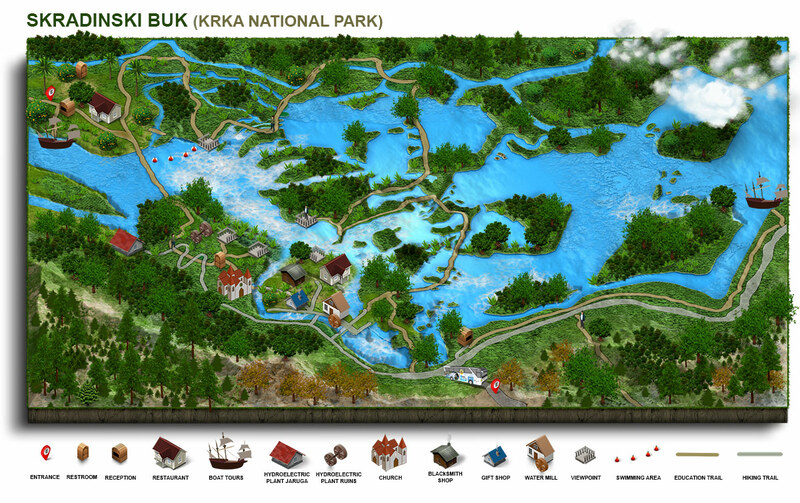 In case you are visiting Krka National Park after summer it is advisable to bring some warm clothes as it can get chilly by the water. 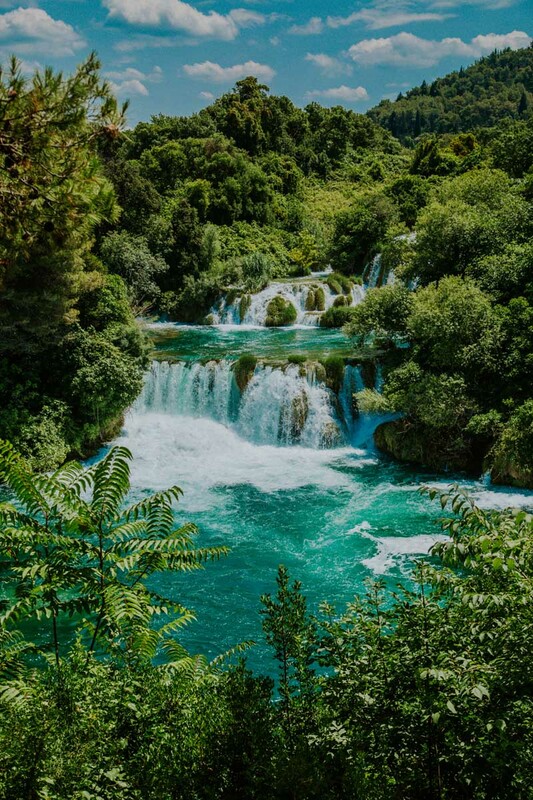 If you book your Krka National Park Tour from Split with Sugaman Tours either online or in our office at Dusud 4 in downtown Split, right inside the Diocletian Palace, you will begin your tour from the fountain on the far west side of the main Split’s promenade (Waterfront, Riva). Depending on the size of the tour group the bus or minivan will pick you up at 08:30 AM right in front of the fountain and your tour from Split to Krka waterfalls will officially begin. 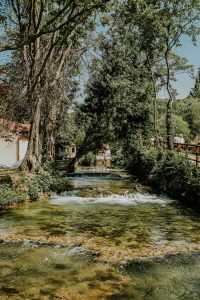 You can also check out our other pick up locations for Krka waterfalls tour as the pick up might just be in front of your hotel or very close to your apartment. 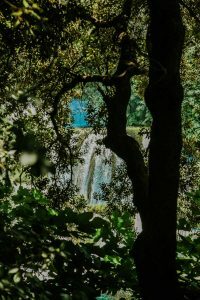 The ride from Split to Krka National Park is rather pleasant one as we choose the coastal road with great panoramic views of Split, Trogir and the little islands stretching all along our way. The ride lasts for around one and a half hours depending on the traffic but with all the little villages, vacation homes and great panoramic views the ride passes in no time. Before you know it we are parking and entering the natural beauty and untouched nature of Skradinski Buk right inside Krka National Park. 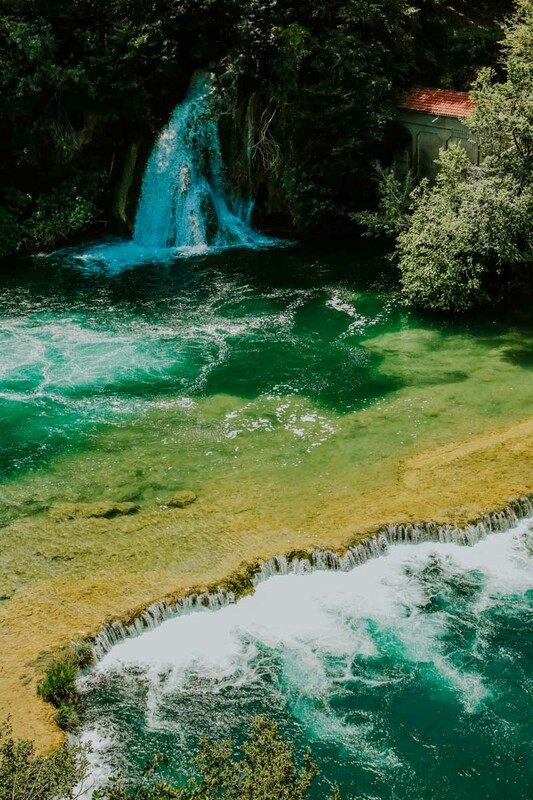 Skradinski buk, one of the best known Croatian natural wonders, is the longest and one of the most beautiful waterfalls on the Krka River. Waterfall at Skradinski buk is forming lakes, islands and travertine barriers (travertine are the fundamental phenomenon of the Krka National Park when deposited limestone creates the beauty of waterfalls and constantly changing them). You will enjoy in all of its beauty as you watch the water falling over 17 steps distributed along 800 meters. 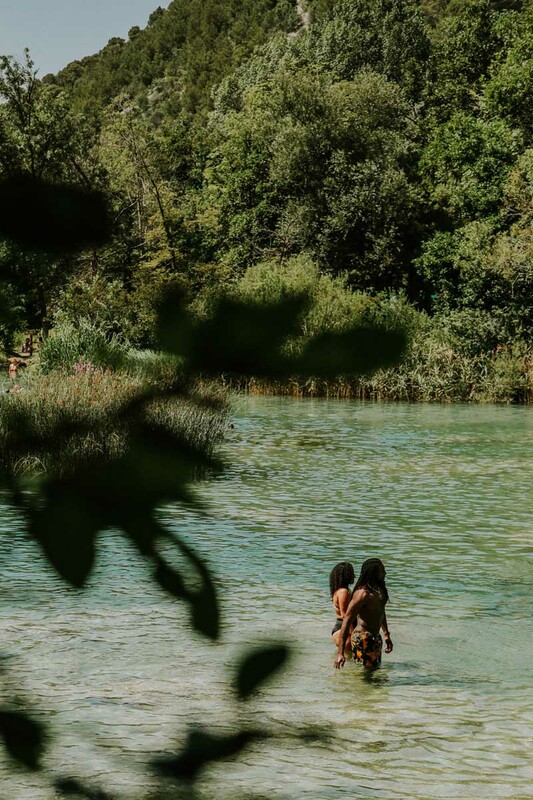 As we arrive at Skradinski buk our guide will educate you and point out all the different trails and paths you can take to explore as much of this amazing locality as you wish and give you enough free time to explore and swim in the clear refreshing water of the Krka river. 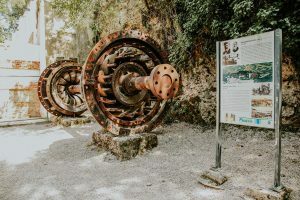 Hidroelectric plant in Krka on Skradinski buk is the first Croatian hydroelectric plant and second in the entire world. It began operating only two days after Nikola Tesla’s hydroelectric plant in Niagara way back in 1895. You can see its remnants at Skradinski buk. 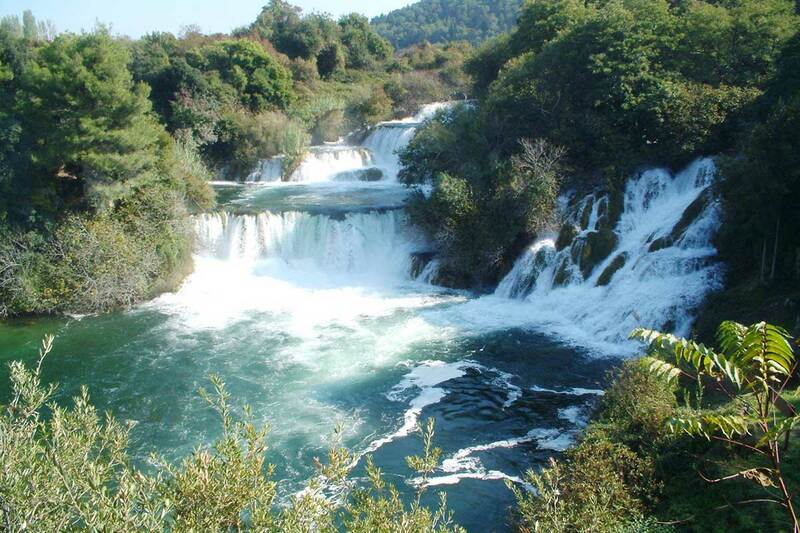 Another option to visit Krka National Park from Split is to arrange a private tour for you and your group. The price of the tour varies depending on the group size so please contact us for the private tour availability and price quote. 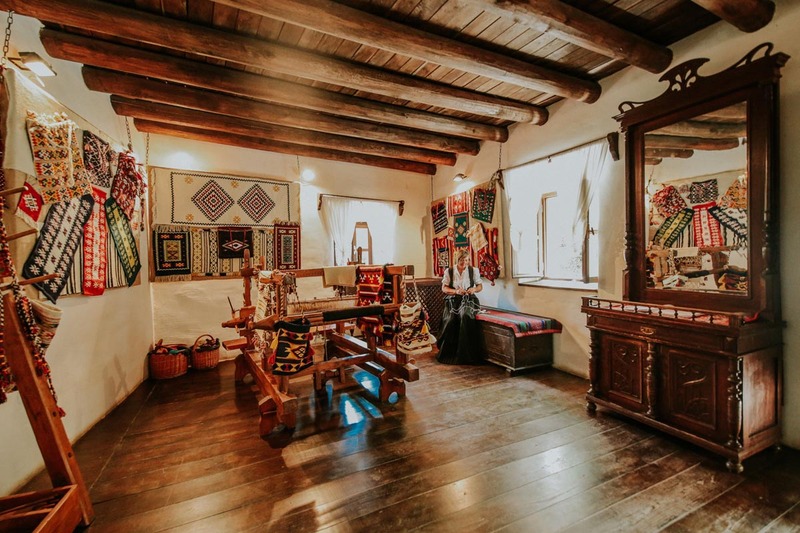 The advantages of Private tour as opposed to organized group tour is that you can be transported in a comfortable limousine (for small groups of up to 3 people) or in minivan (for up to 8 people). 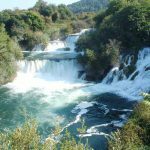 Probably the biggest advantage of private tour over the organized group tour to Krka is the flexibility in departure and arrival time as well as in the tour itinerary. 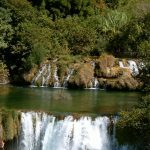 At around 01:00 PM we gather again in front of our vehicle and continue our Krka tour towards another pearl of the Park called Roski slap. 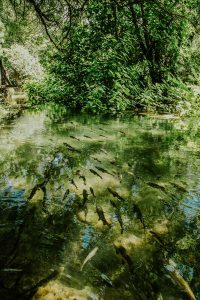 Roski slap is the real attraction for the nature lovers as the majority of nature surrounding it has remained untouched and is absolutely breathtaking. 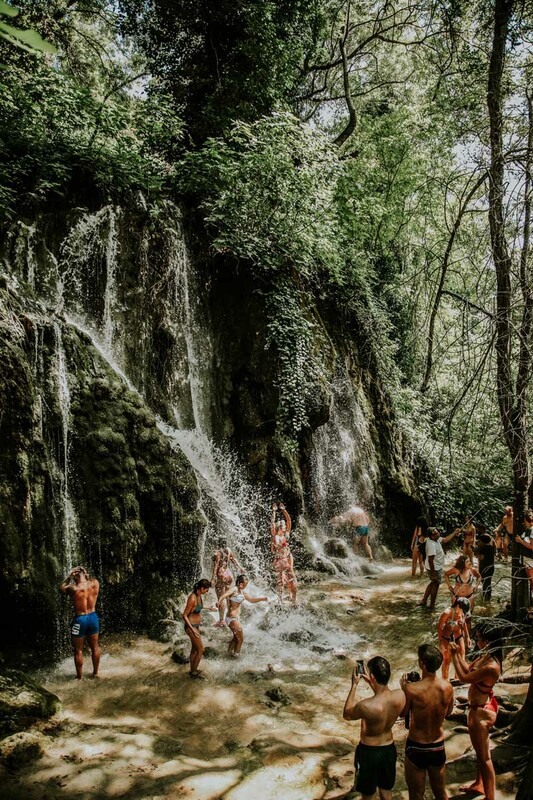 Roski slap waterfall begins with the series of small cascades called the necklace by the locals, after which it funnels out as the Krka river drops 15 meters into the Visovac lake in the series of beautiful waterfalls. Once at Roski Slap you will be informed by the tour guide about all the trails you can take and all the major landmarks you can visit at the locality. 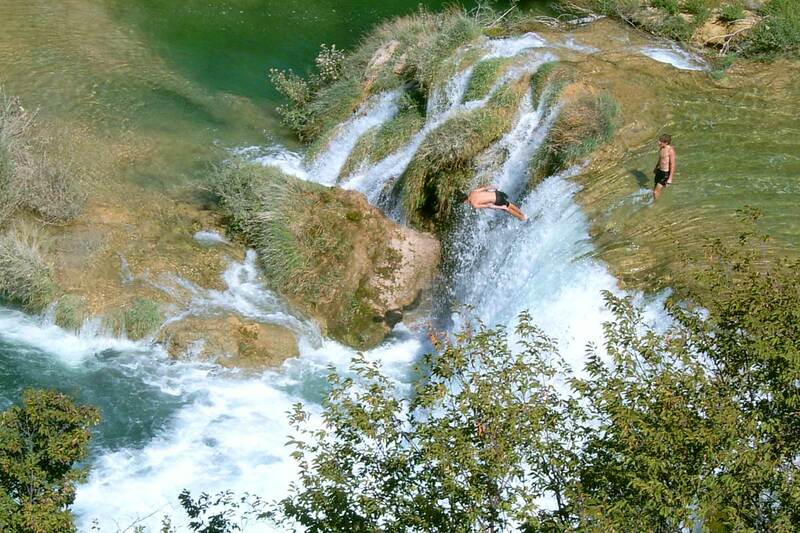 At Roski Slap swimming is also permitted so you can once again refresh and enjoy in the crystal clear Krka River. 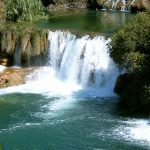 After we have relaxed and enjoyed in the beauty of Roski Slap we take on the final part of the tour inside the Krka National park. On this part of the tour we take you on panoramic ride with views of island Visovac with its monastery and little church and one of the most spectacular river canyon in Krka National Park before we finally leave it for the next part of our tour. 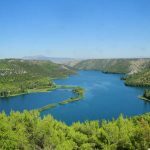 Travelling to Krka National Park from Split by bus can be the worst option among all mentioned but it can have it’s advantages. 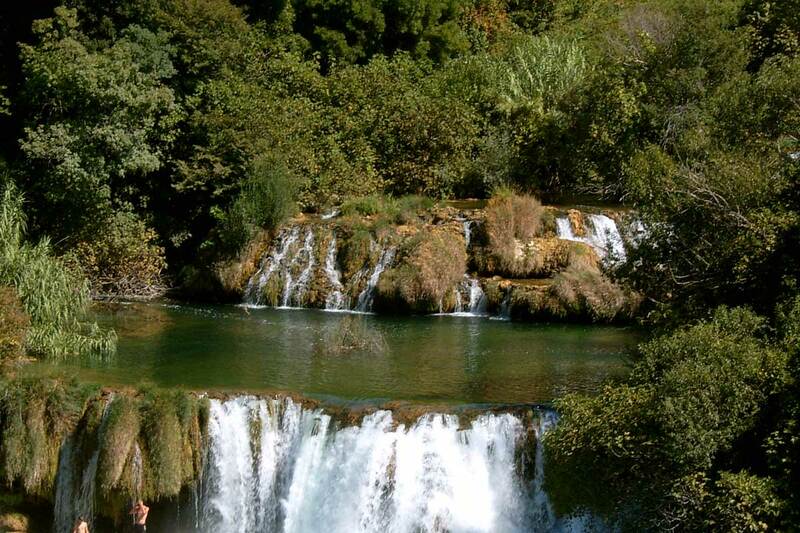 During the peak summer season there is a direct bus line from Split to Krka which makes it quite convenient. 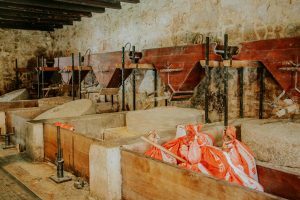 During the off season however you have to take the bus from Split to Sibenik and then take another bus which will take you from Sibenik to Skradin which is the nearest to the national park entrance. 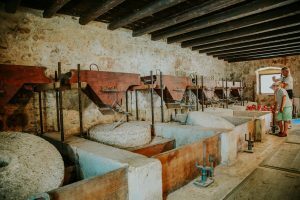 If you decide to return to Split on the same day you need to be mindful of the bus schedule from Skradin to Sibenik and from Sibenik to Split and plan your Krka tour according to it. For departure station input Split and for arrival station input Skradin or Šibenik depending on the season. Getting from Split to Krka by car is really simple and it doesn’t take that long. You can take two routes when traveling by personal car. You can take a highway from the entrance point in Dugopolje (town near Split) and follow it all the way down to the Skradin exit point. From Skradin you are just a short distance from the Krka National Park entrance point. 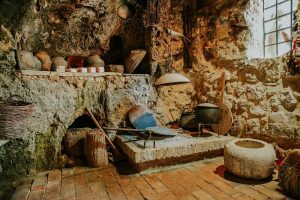 The other route you can take when driving from Split to Krka is with the coastal road from Split to Sibenik (just before Sibenik you will see a sign signaling the road to Skradin) and then to Skradin. 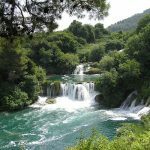 When arriving to Krka by car you have definitive advantage of time schedule and the natural and historical landmarks you wish to visit inside Krka National Park. 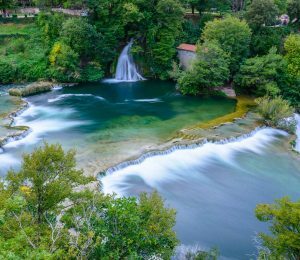 Even though it might be impossible to visit all Krka attractions in a single day, you can still create an itinerary to visit the landmarks and attractions which interest you the most. If you have enough time to visit Krka National Park for the entire day than this video will reveal most, if not all, of the landmarks and attractions of Krka NP which can help you create your own itinerary for visit. 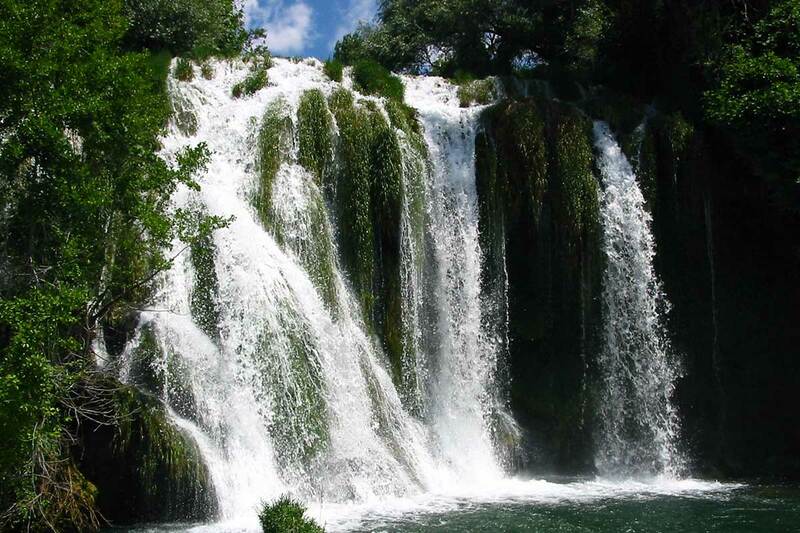 Skradinski buk is the longest and one of the most beautiful waterfalls on the Krka River. 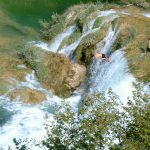 – waterfall at Skradinski buk is forming lakes, islands and travertine barriers. 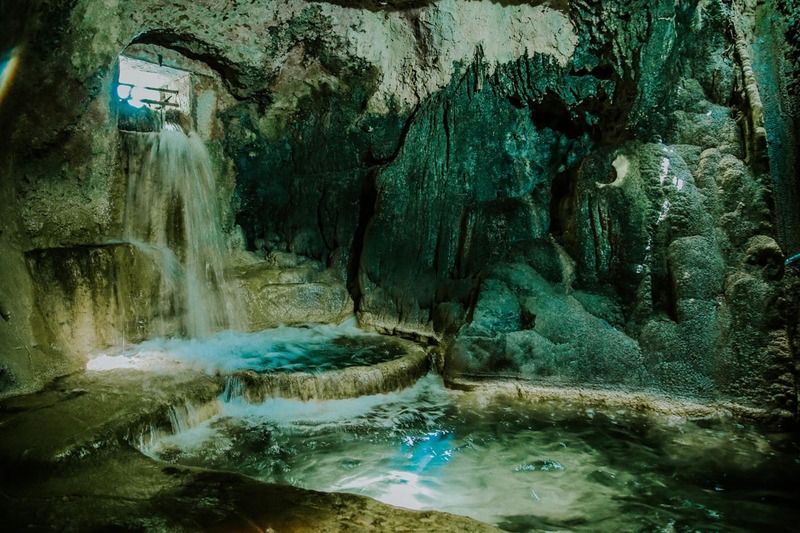 – waterfall on Skradinski buk is falling over 17 steps distributed along 800 meters. 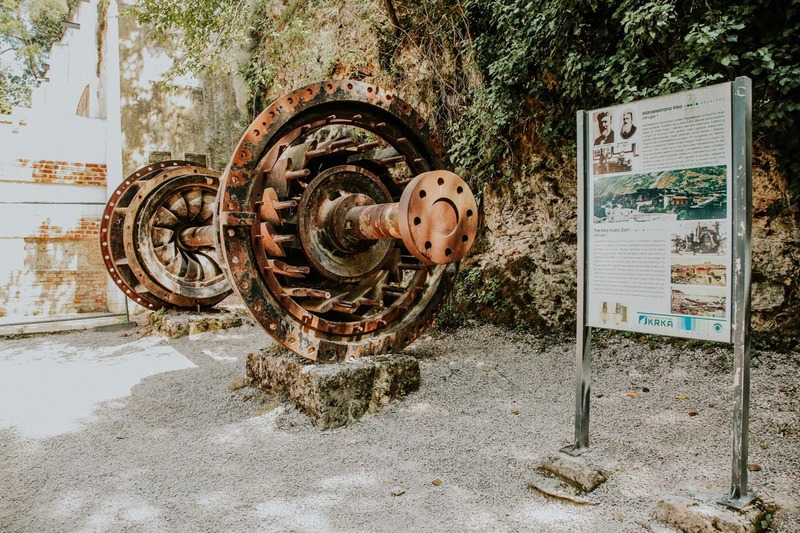 Hidroelectric plant in Krka is the first Croatian hydroelectric plant and second in the entire world. It began operating only two days after Nikola Tesla’s hydroelectric plant in Niagara way back in 1895. 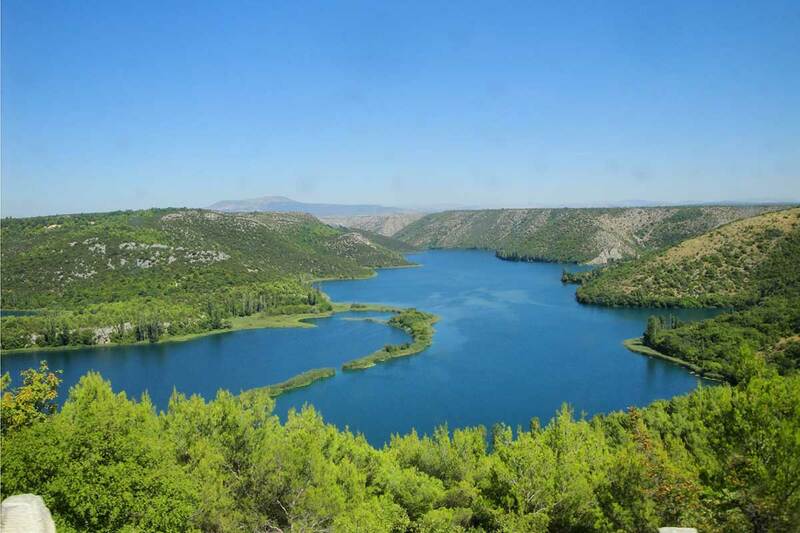 Visovac island – an island of peace and prayer, the cultural pearl of the Krka National Park. 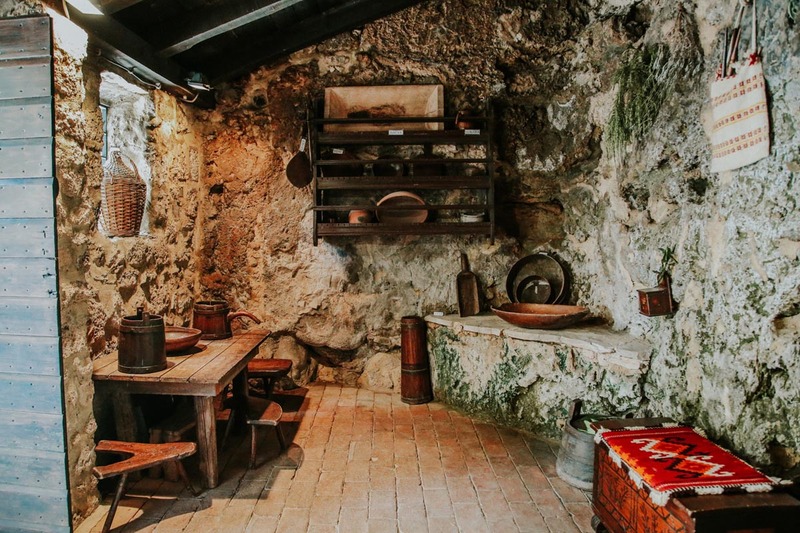 – reconstruct of the appearance of the Roman settlement and life in military camps. Burnum – Roman military camp and amphitheatre built in 1st century A.D. It was erected under the rule of Emperor Claudius and expanded under the Emperor Vespasian. Discovered arch items and monument inscription confirms the donation of the Vespasian. Burnum Roman Military Camp – remains of the praetorian building arches, camp of the Roman legion XI (Claudia pia fidelis). After the Roman legion XI, camp of Roman legion IV (Flavia felix). 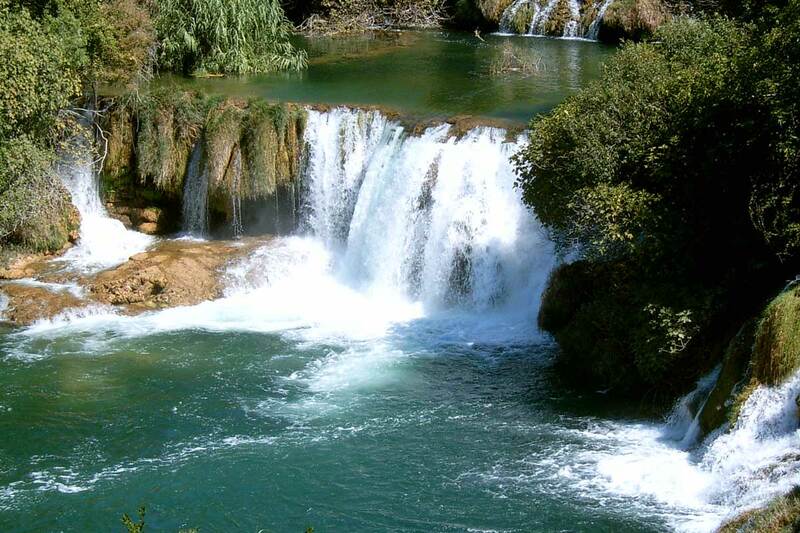 Roški slap – the main waterfall at the end of the barrier where the Krka falls into Viskovac lake. Especially interesting due to the rich canyon vegetation. Appealing for swimming, resting and recreation. Roski slap – authentic cuisine of cold appetizers. 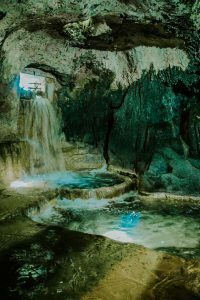 Roški slap (Necklace) – walk through the footpaths at the beginning of the travertine barriers. Especially interesting due to the series of small cascades. 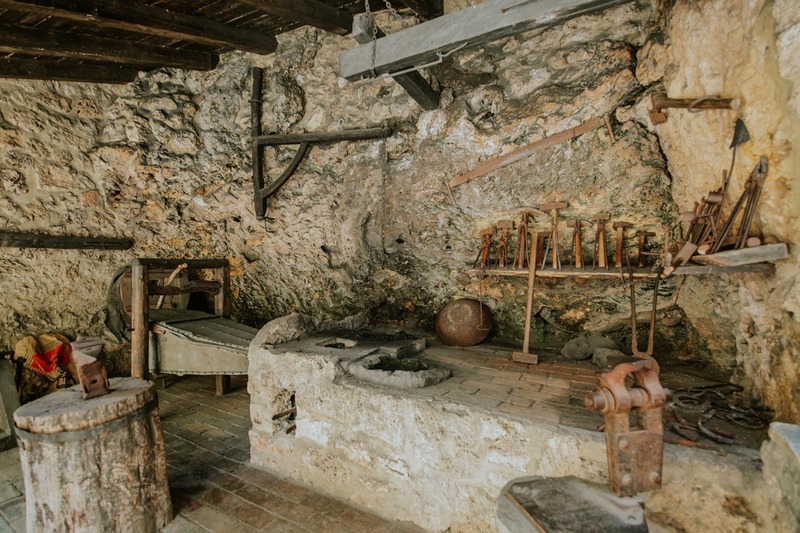 Miller’s Kitchen – with a fireplace for baking bread and preparing meals.